Transgressive | Hippo Campus - BAMBI out now! Hippo Campus - BAMBI out now! Hippo Campus have dropped their incredible second album, BAMBI. 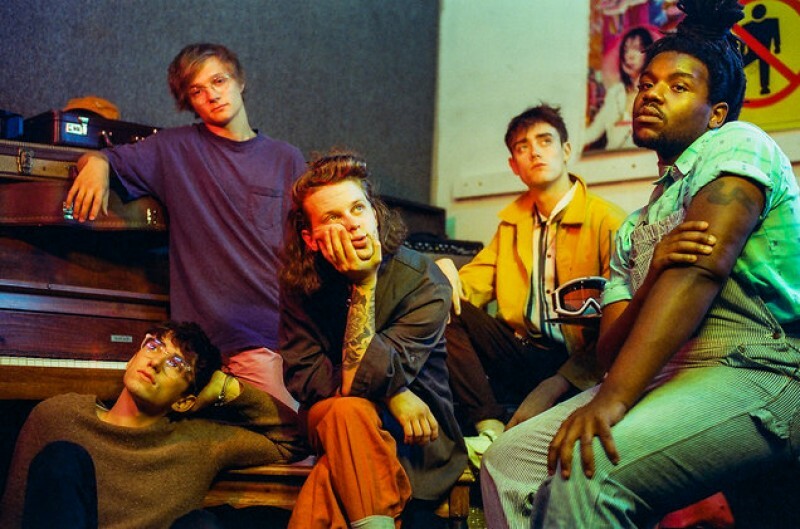 The album was influenced by social movements such as #MeToo, with the band’s Jake Luppen saying "that really made us take a look at how toxic masculinity has influenced the way we see ourselves and the world overall...in the past we might have been apprehensive about being super-vulnerable, but now we’re more aware of how important it is to come forward about dealing with depression or anxiety. Because if men are more able to do that, they might be less likely to express those feelings as anger or violence." You can buy your copy of the album here. Hippo Campus will embark on their huge BAMBI tour from the 5th of October. Get your tickets here, and see all dates below.